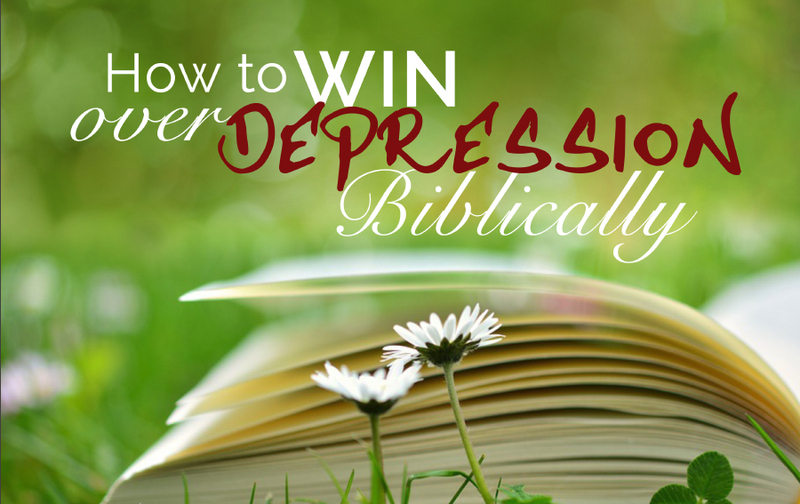 A lesson by Irene Renton on how to use the Bible to win over Depression. An extra class on Overcoming Depression by Jody de Reuck is available on Audio below. Lesson 1: PLAN IT by Rodwell Mugochi. 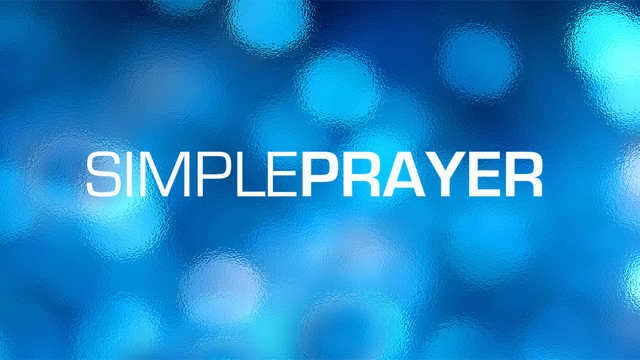 A class about planning your prayer time. If you don’t plan it, it will not happen. Great ideas about where and when to have your prayer times. Lesson 2: PRAYER PATTERNS by Jacques Genis. If you have ever struggled with ideas on what to pray for, then this class will transform your prayers. Lesson 3: PASSION by Werner Vos. Praying is something we all do as a Christian. This class will help you to have life- changing passionate prayers. Lesson 4: PRAYER BUSTERS by Marc Jarchow. Ever feel like God isn’t hearing your prayers? This class will help you get the obstacles out of the way so God can hear your prayers clearly. This series is a must for any Christian who wants to have life changing prayer times!